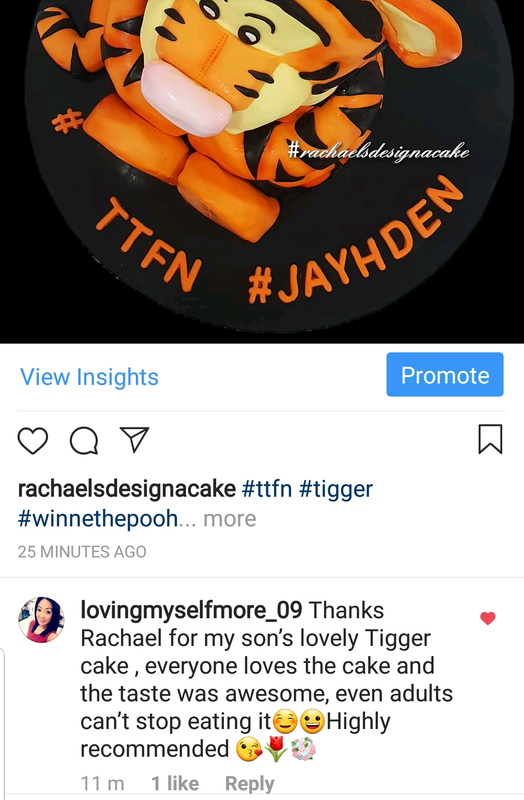 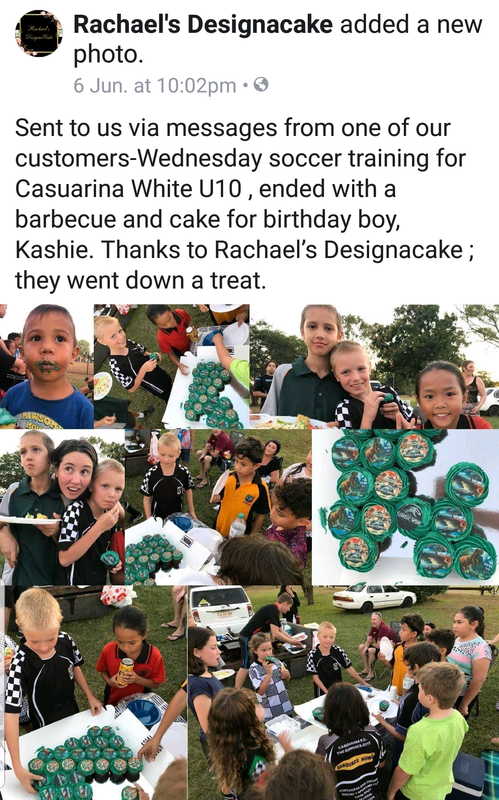 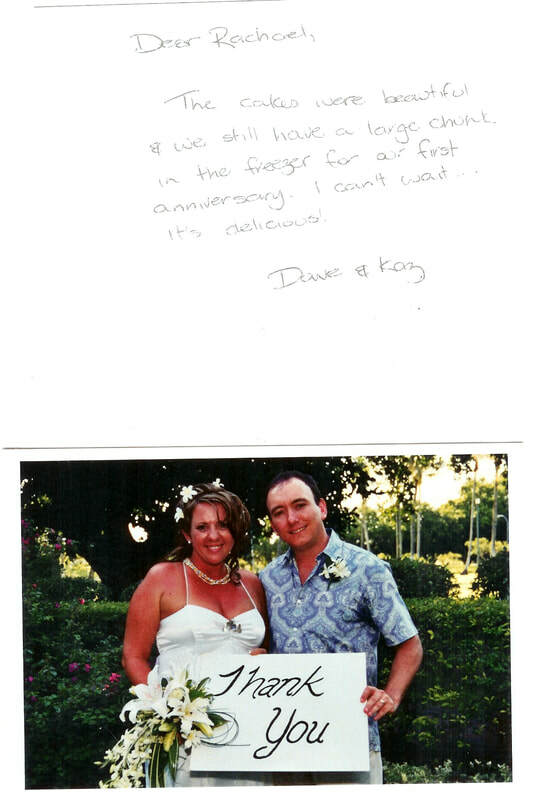 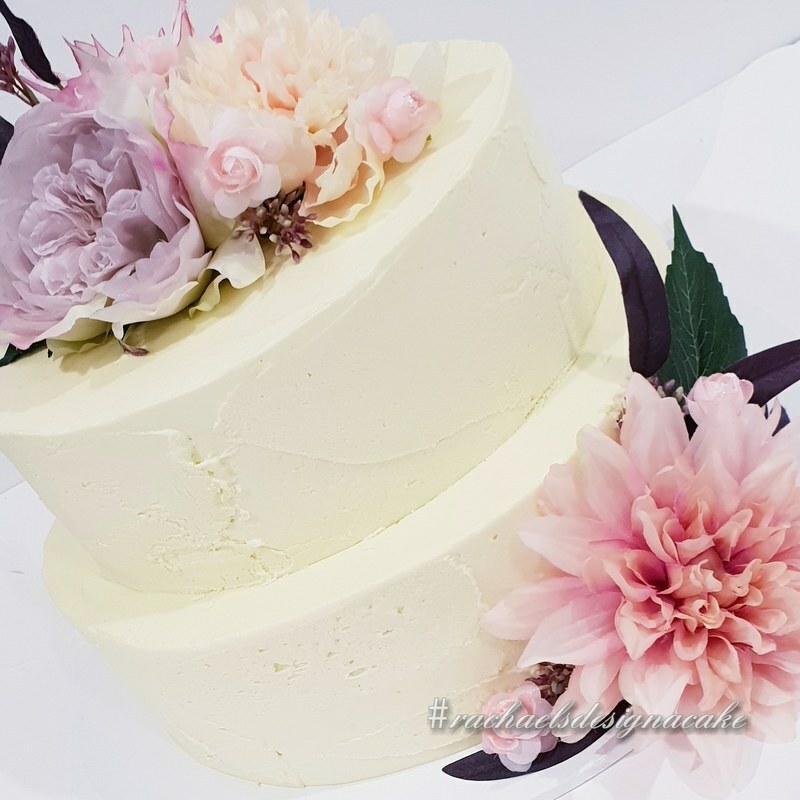 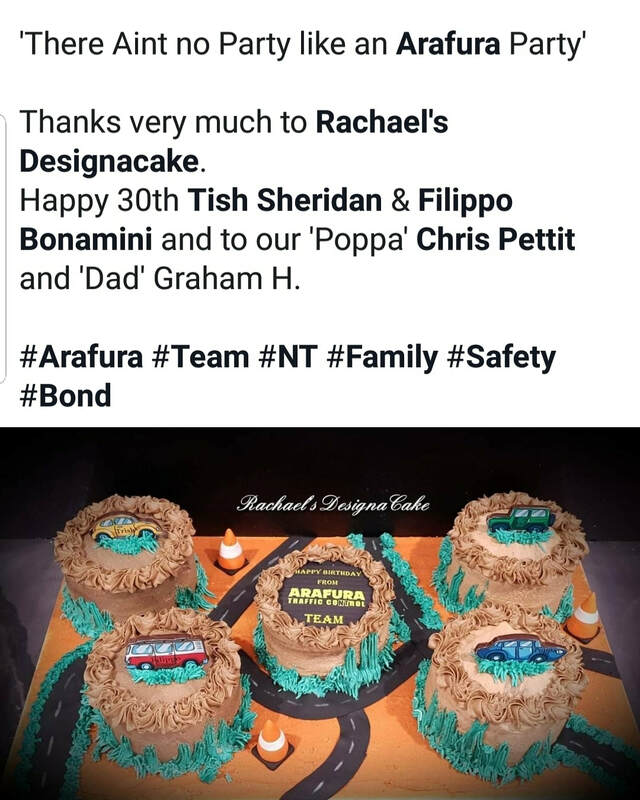 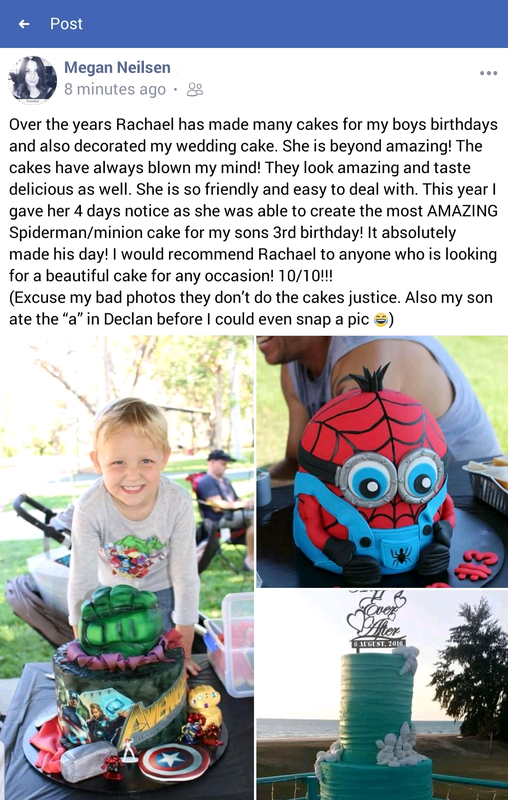 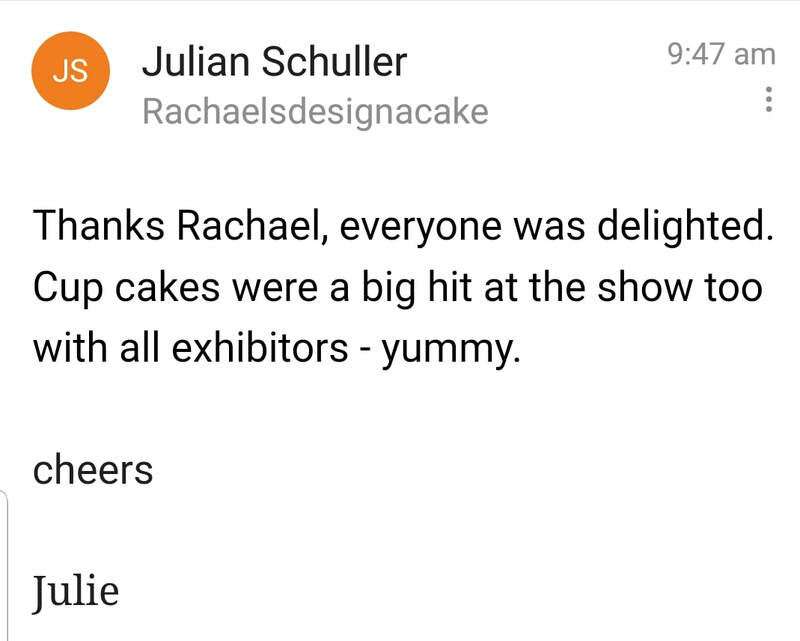 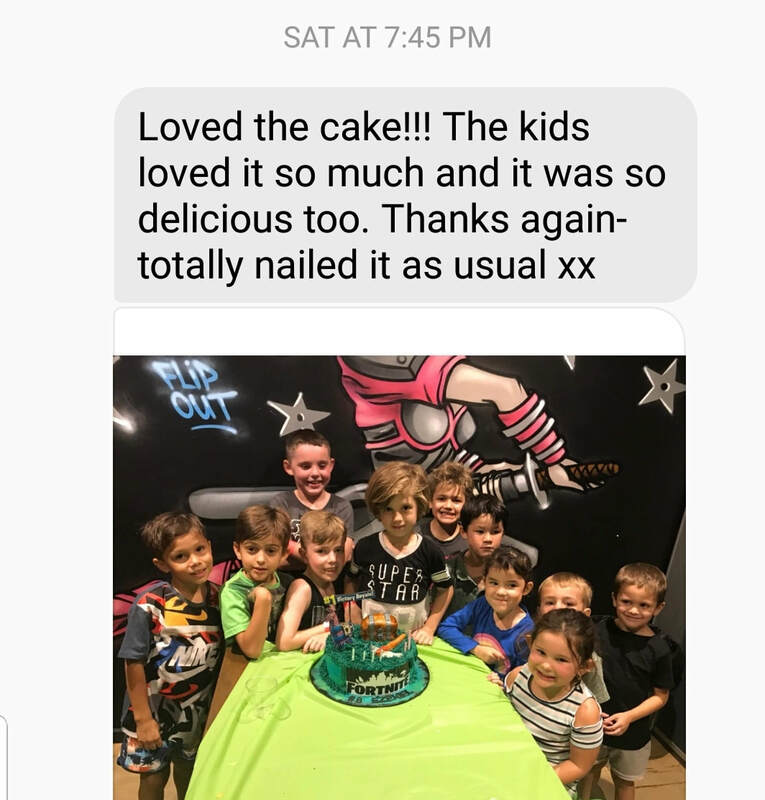 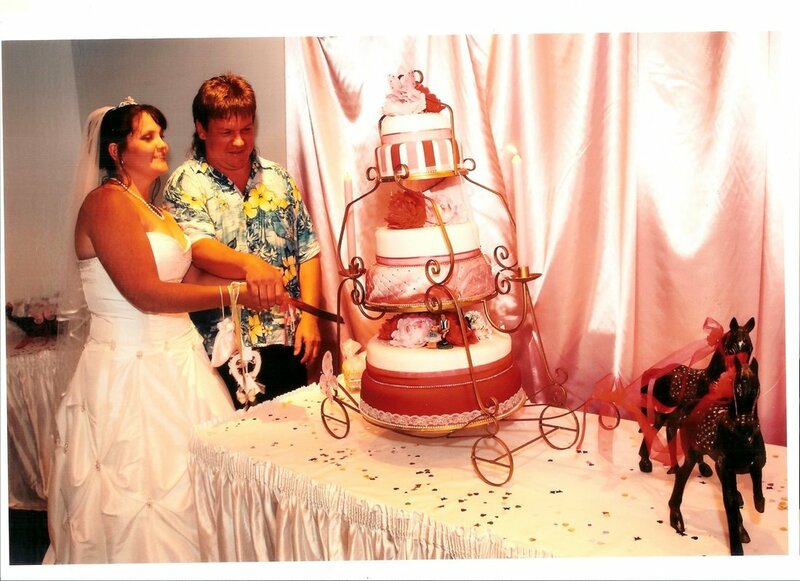 "Its all about those smiles our cakes bring to people"
You can find more of our Testimonials on our Facebook page. 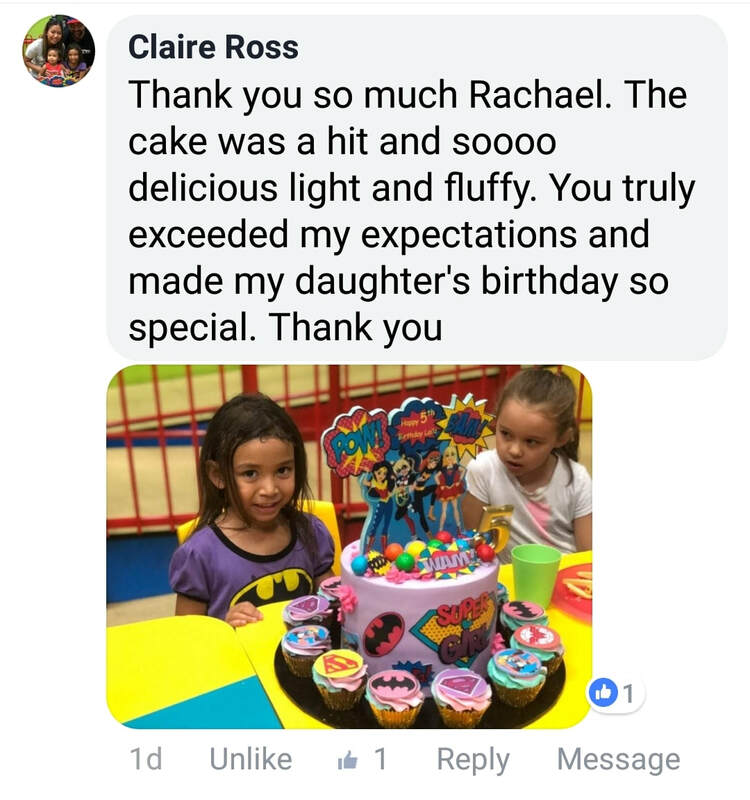 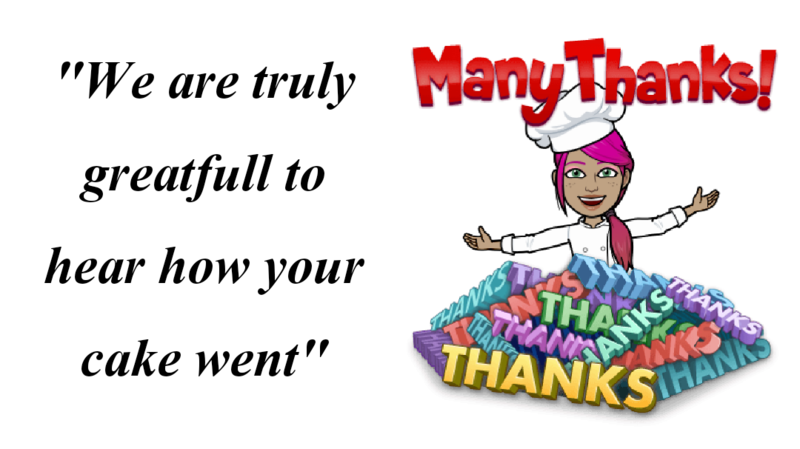 We are truely blessed to have such amazing clients. 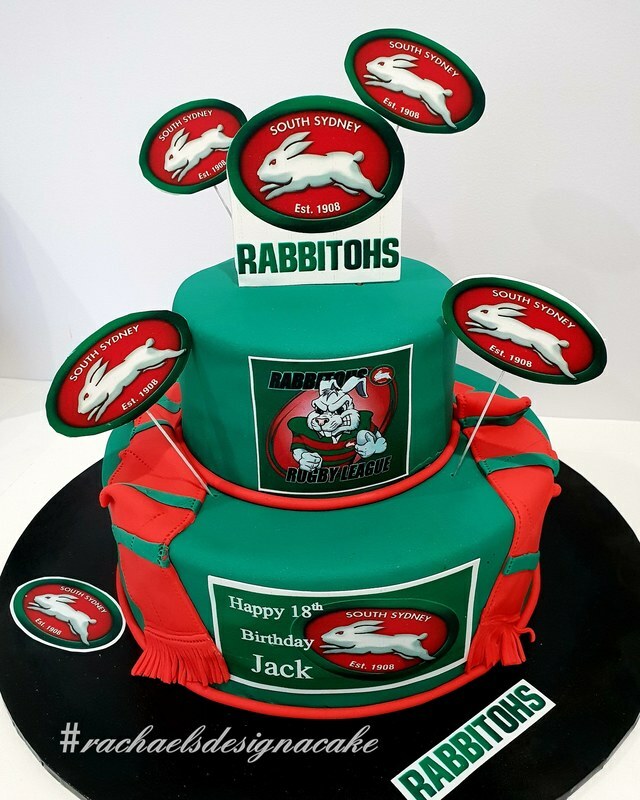 Rachael created the best cake for my son’s 18th birthday. 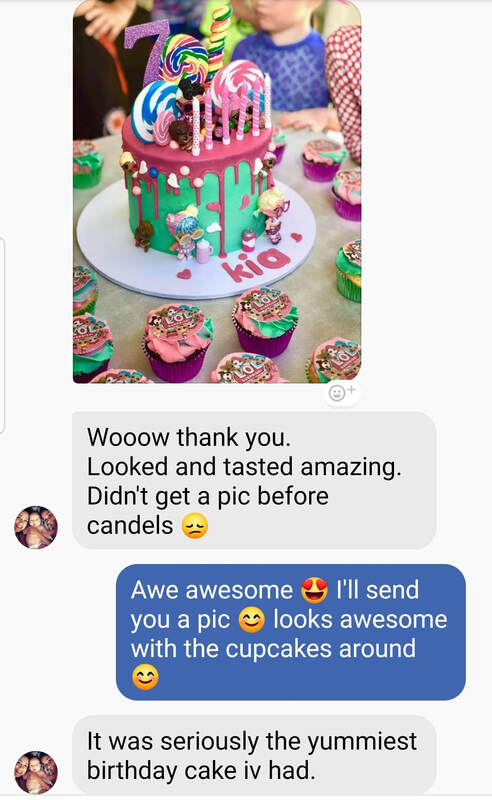 I gave her some loose instructions and left it up to her and the final product was above and beyond what I could’ve imagined (and better than the cakes I had googled!!) 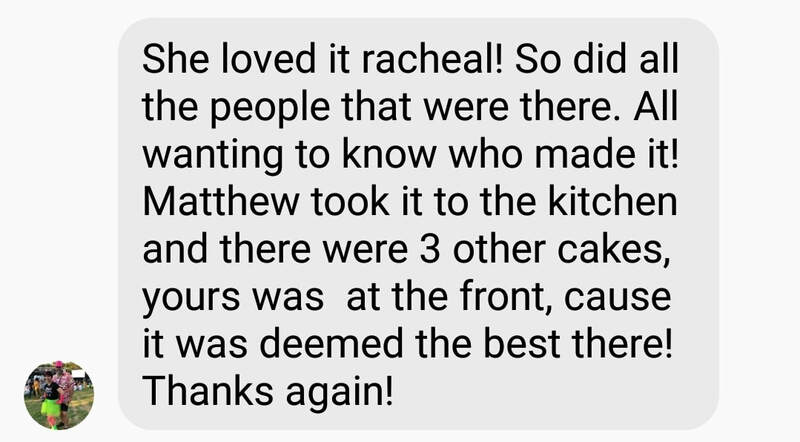 Highly recommend Rachael for any cake for any occasion! 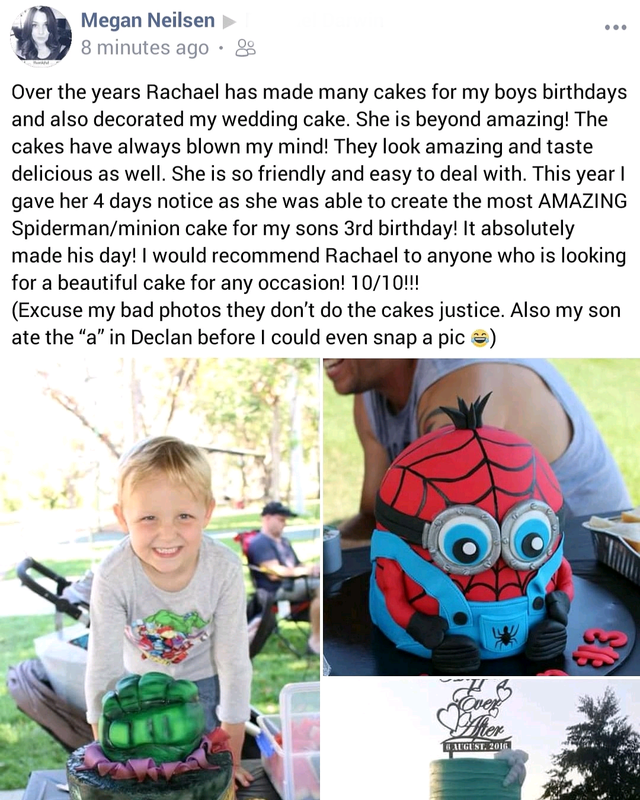 ​Ohhh Rachel how do I start? 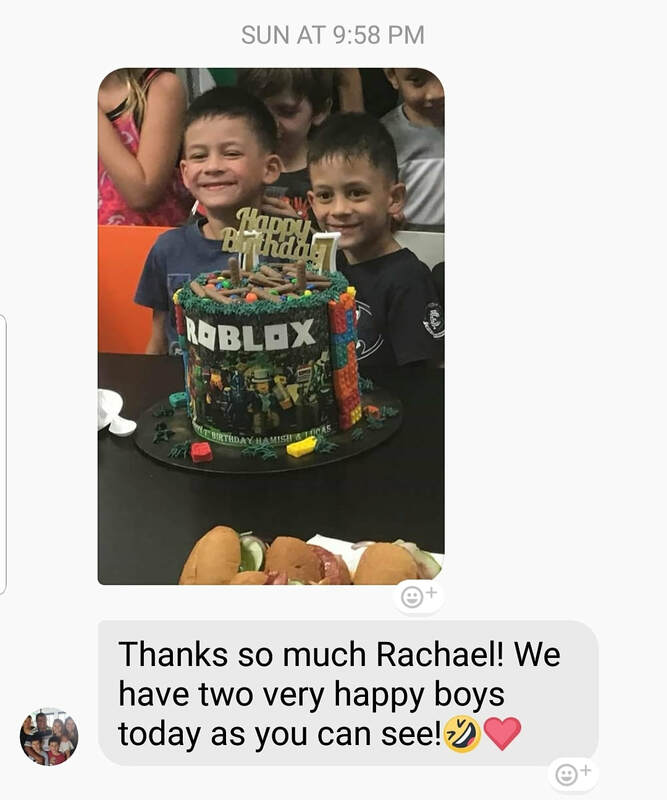 Thank you so much for all your years of service in your amazing work in cake making. 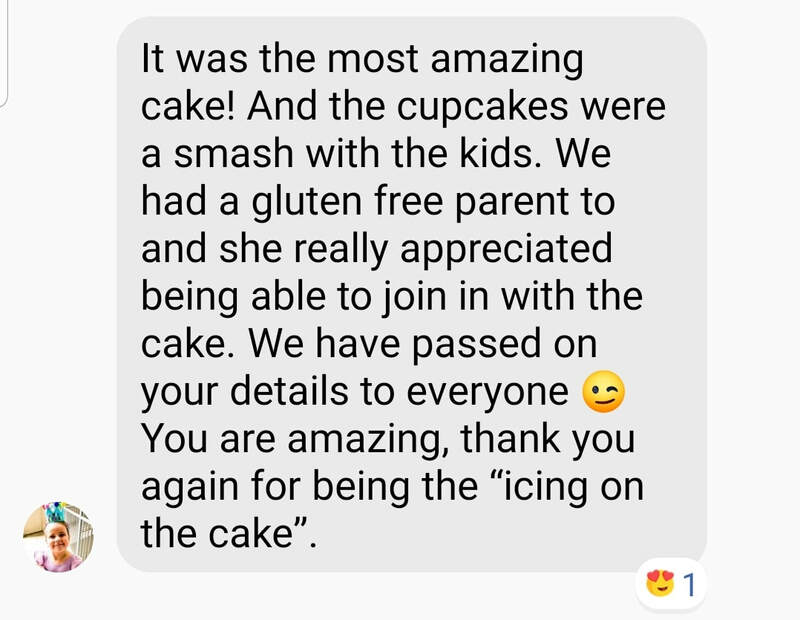 For years you have made out Families cakes. 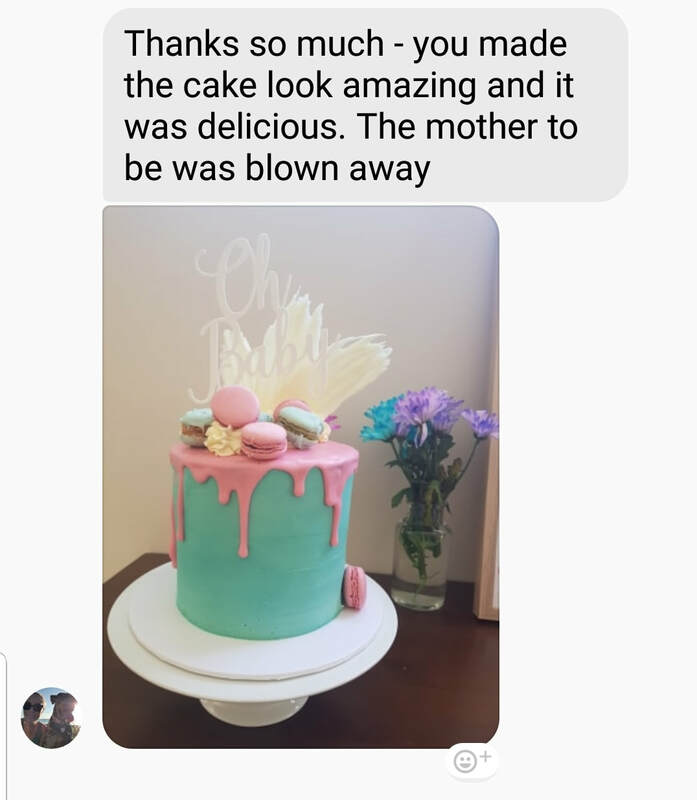 When you’re father passed away and you decided to take a break from cake making I must say it was one of the saddest days of my life. 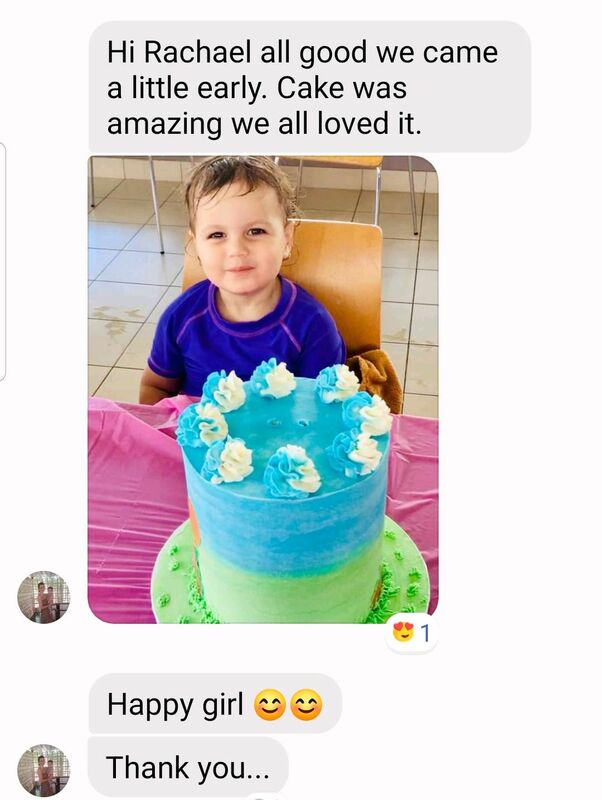 I am so glade you’re back up and running. 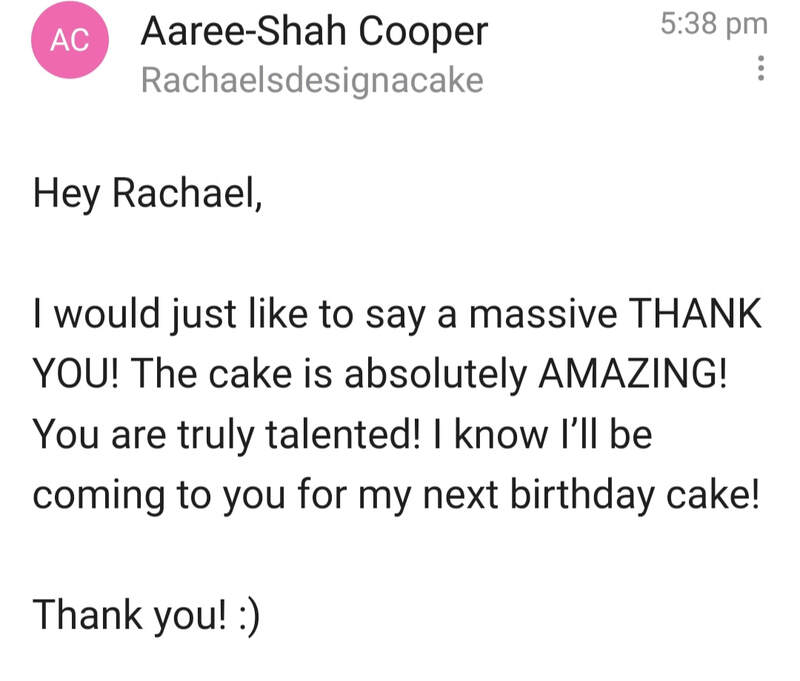 You have made my birthday cakes since I was 11 all the way up to 15....and now hopefully if you say yes you will be making my wedding cake. 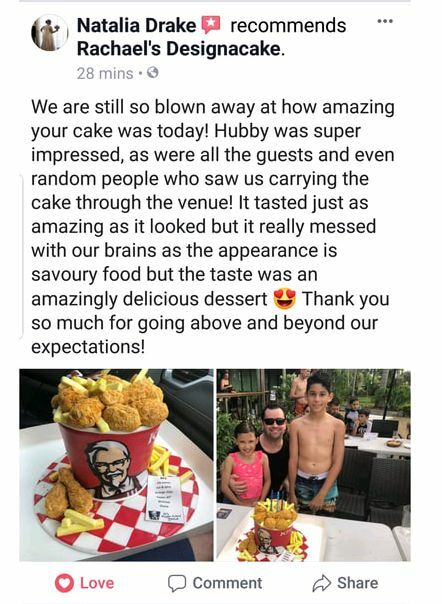 I am so excited to see that you’re back up and running! 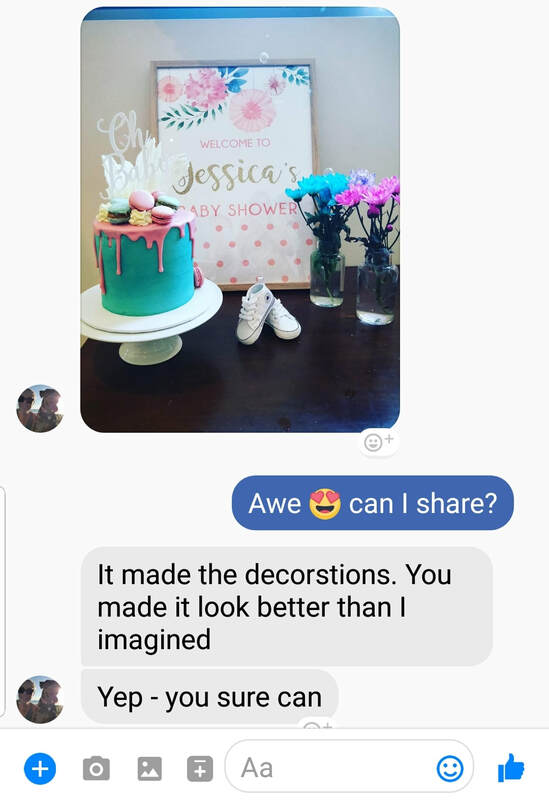 I can not wait to see all the amazing cakes you will be putting out. 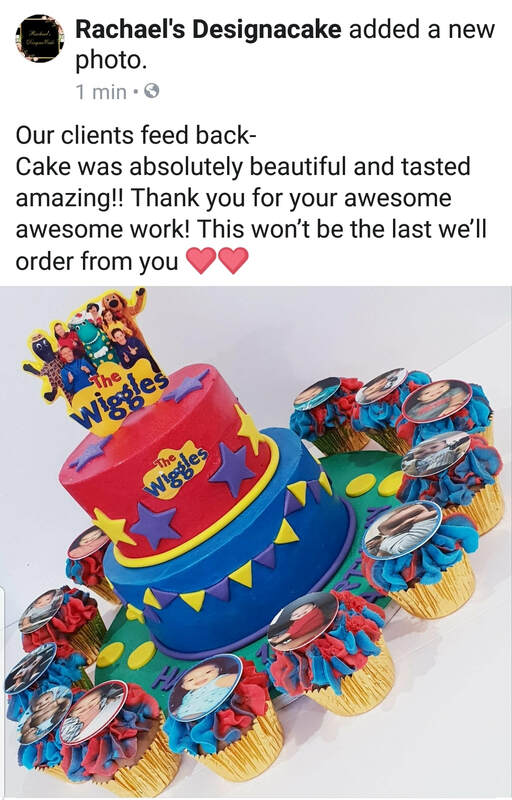 Thank you for coming back into the cake making Industry! 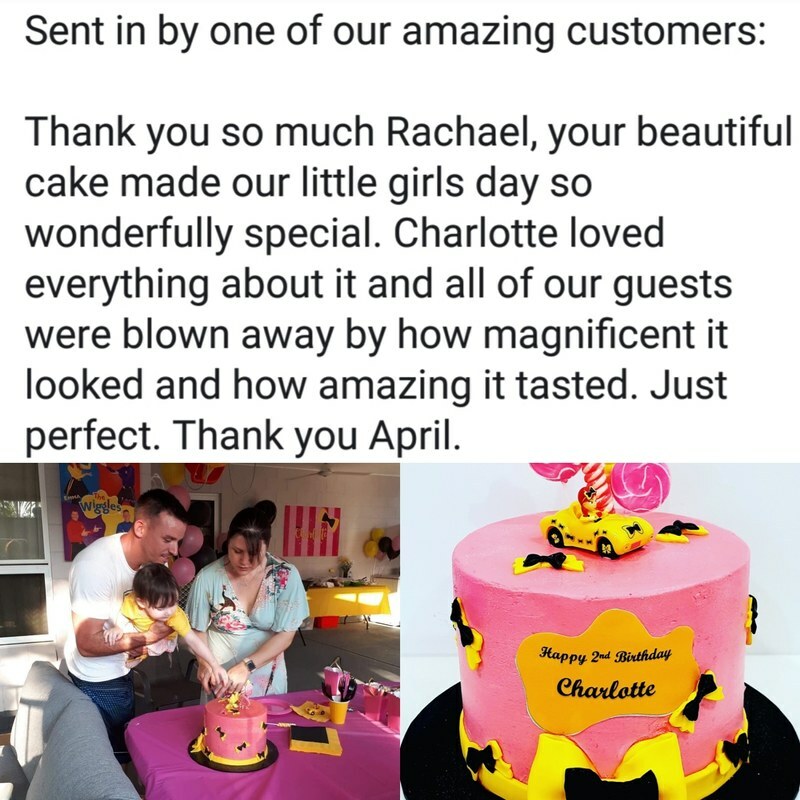 Love Christina Lopes A much missed customer!